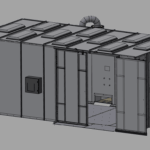 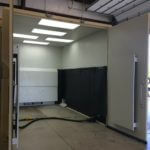 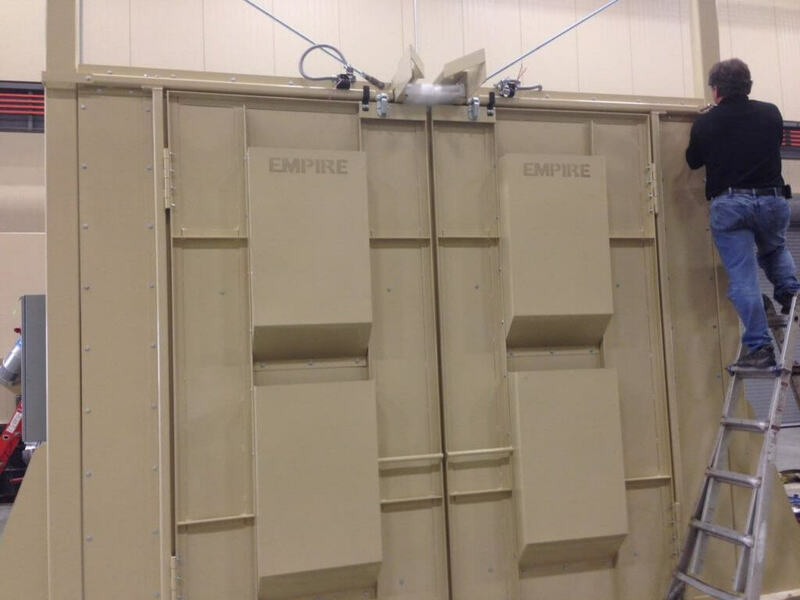 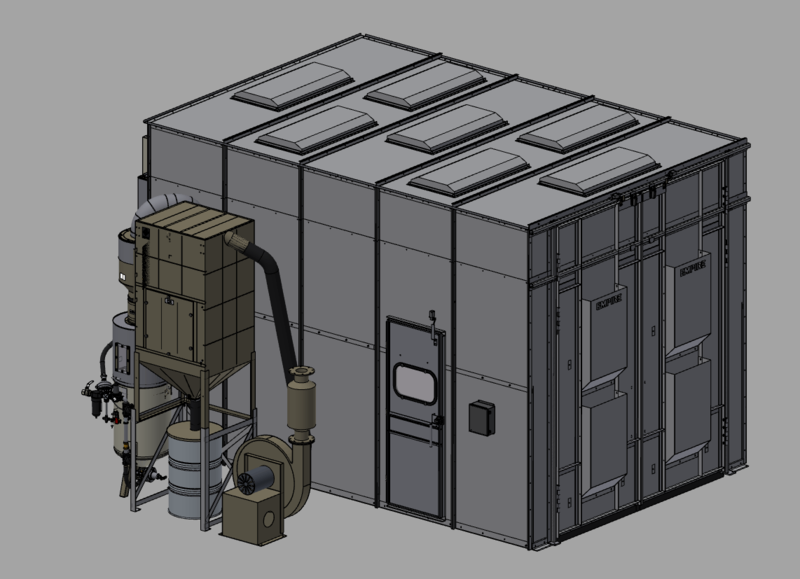 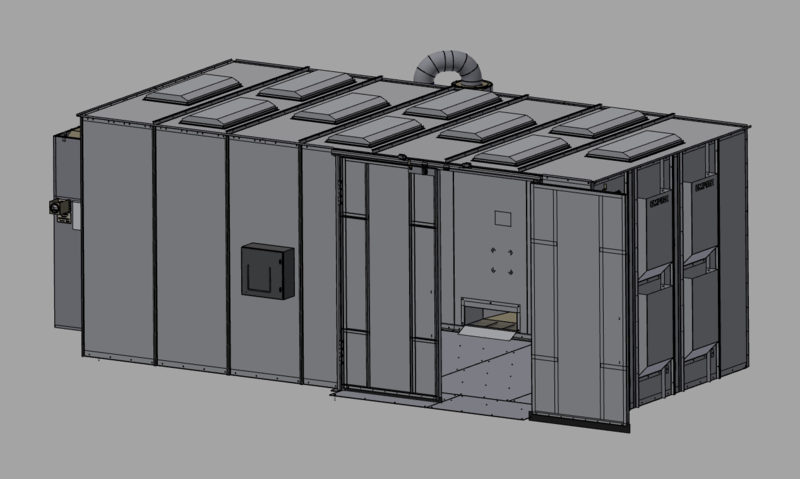 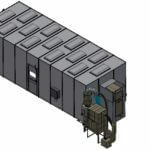 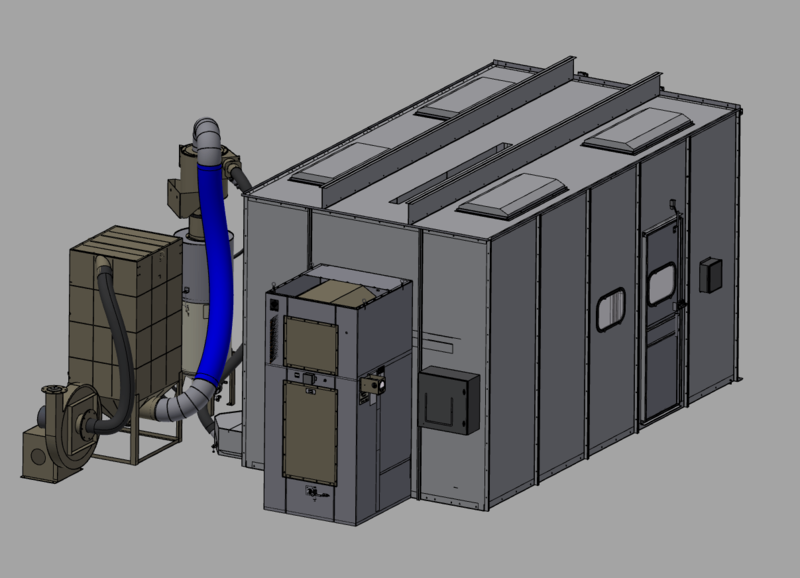 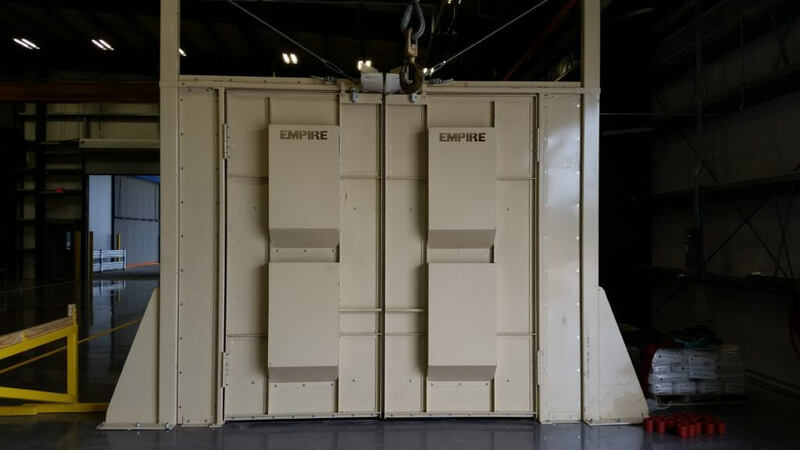 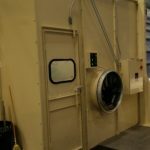 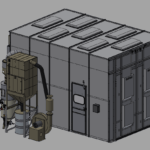 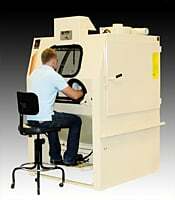 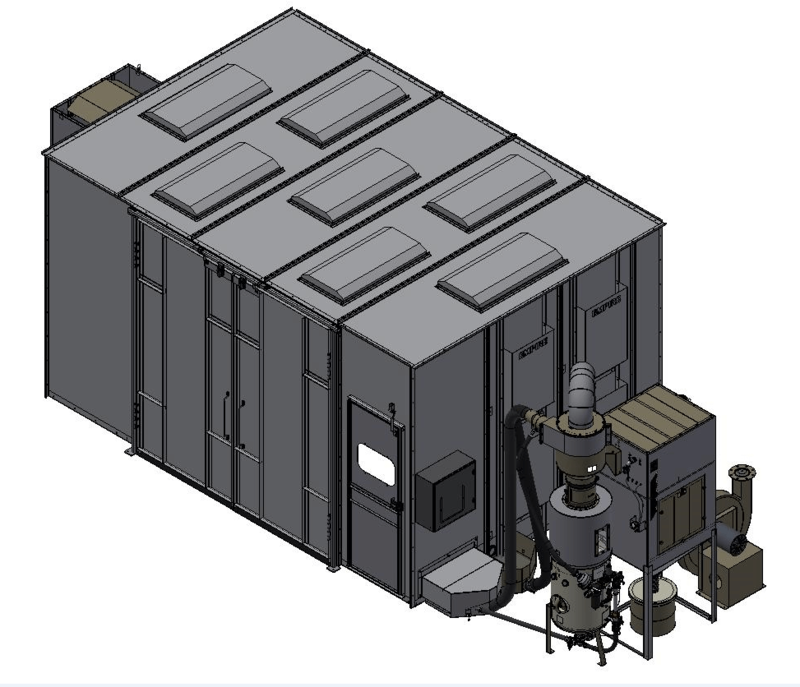 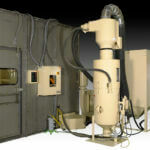 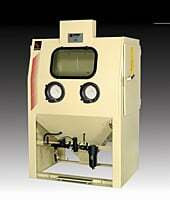 Empire’s Pre-Engineered Blast Booths (PEB) feature all the essentials for OSHA complaint blast rooms at a fraction of the cost. 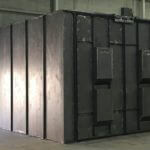 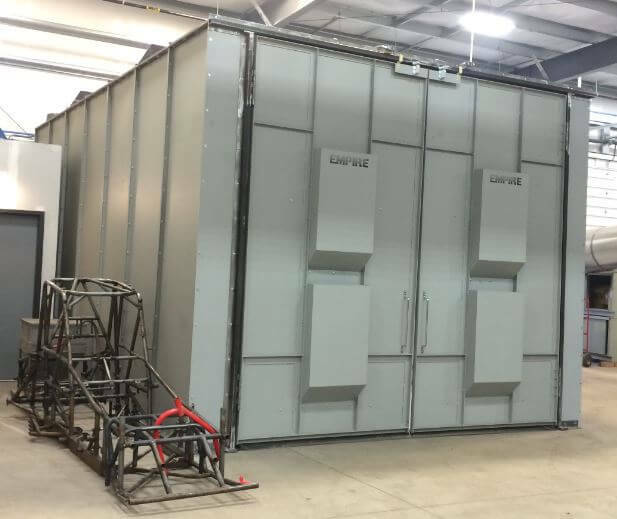 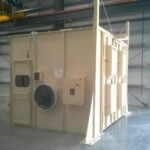 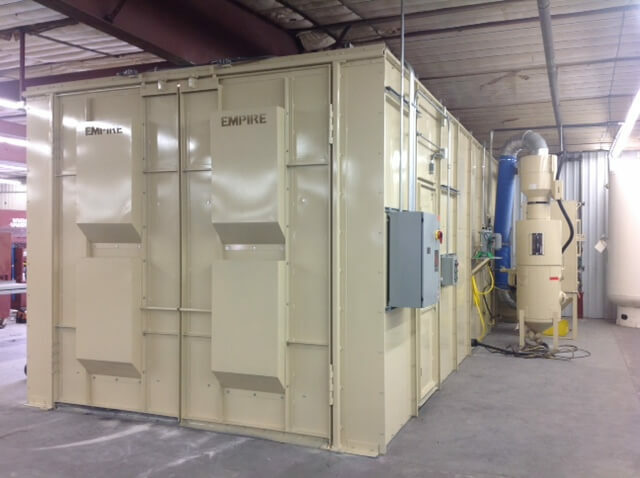 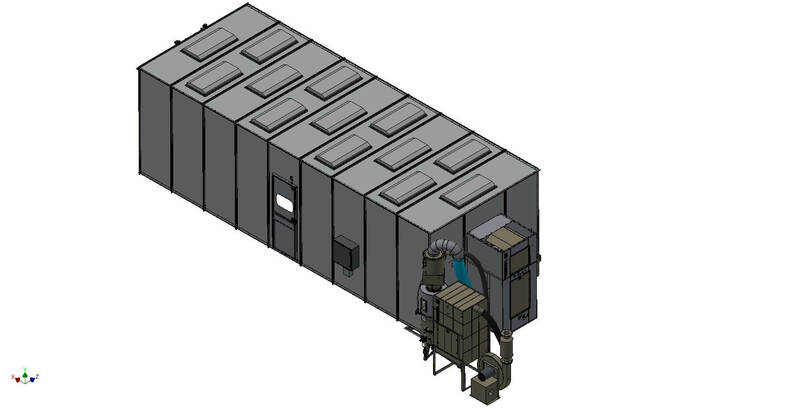 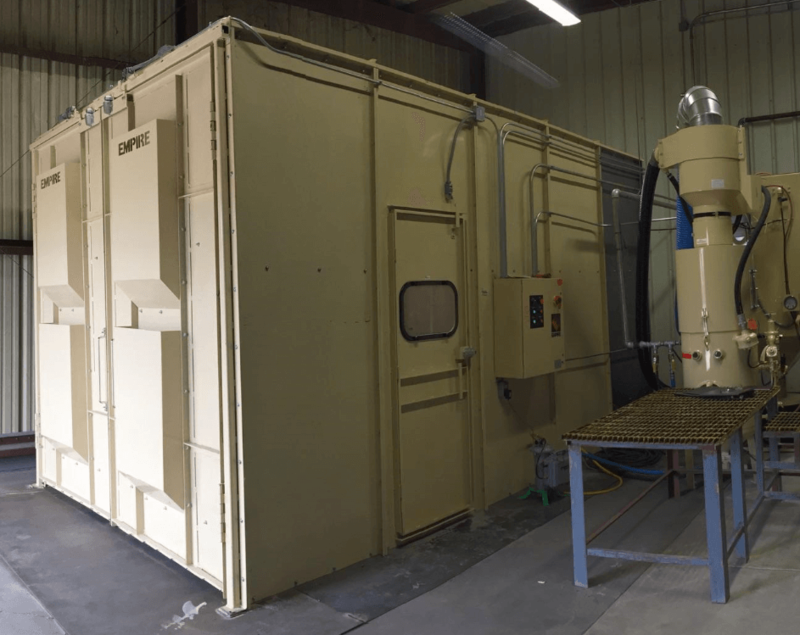 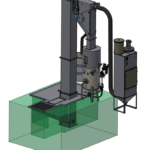 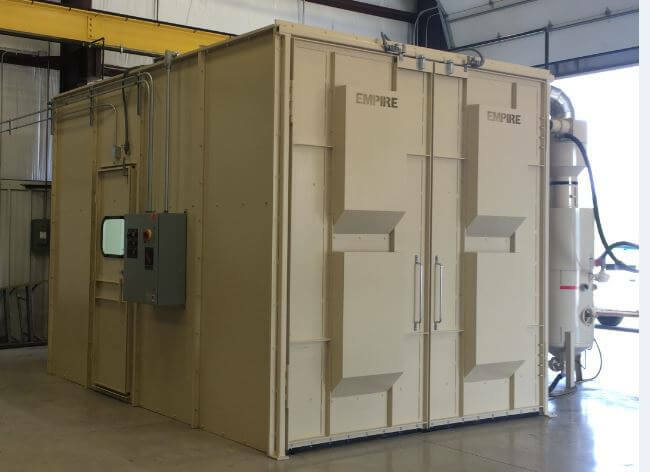 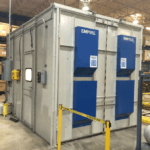 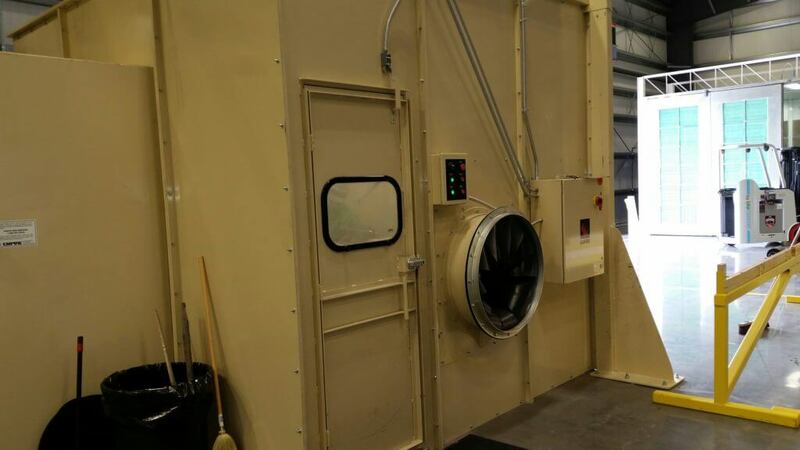 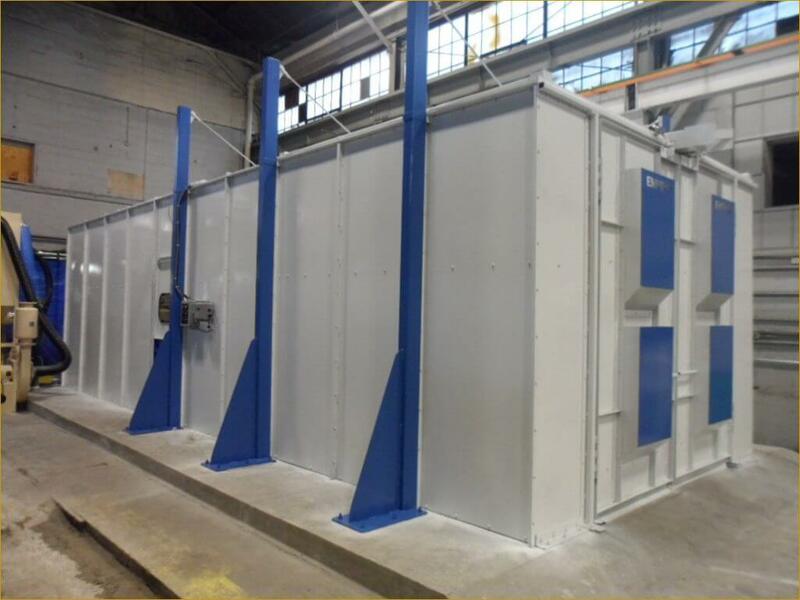 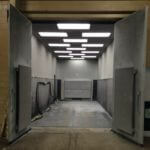 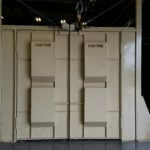 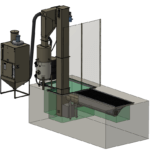 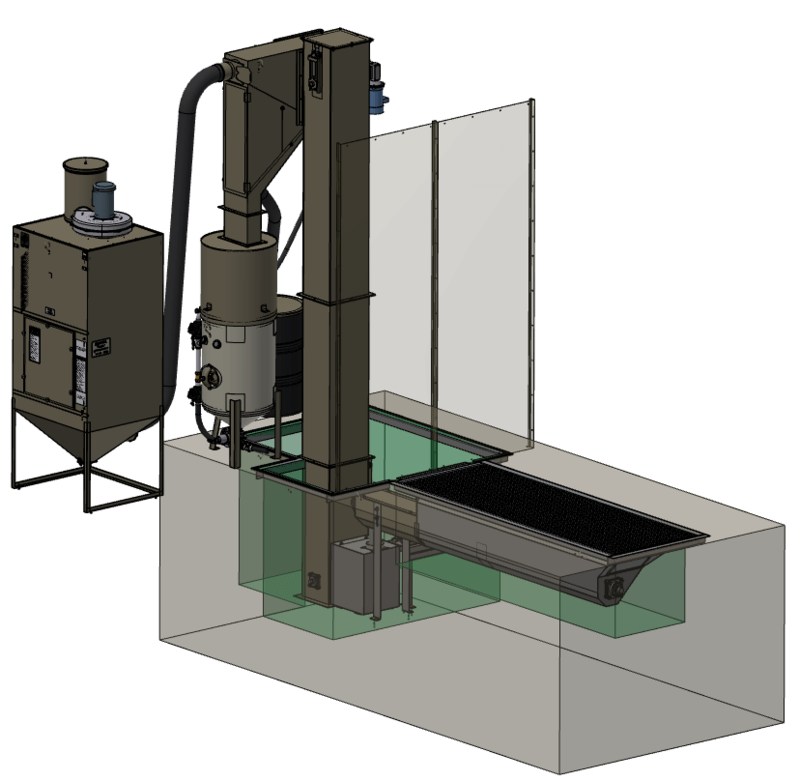 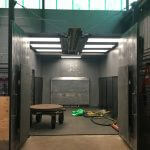 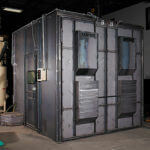 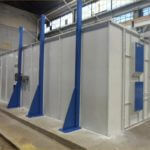 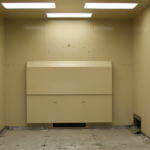 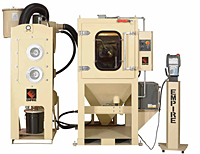 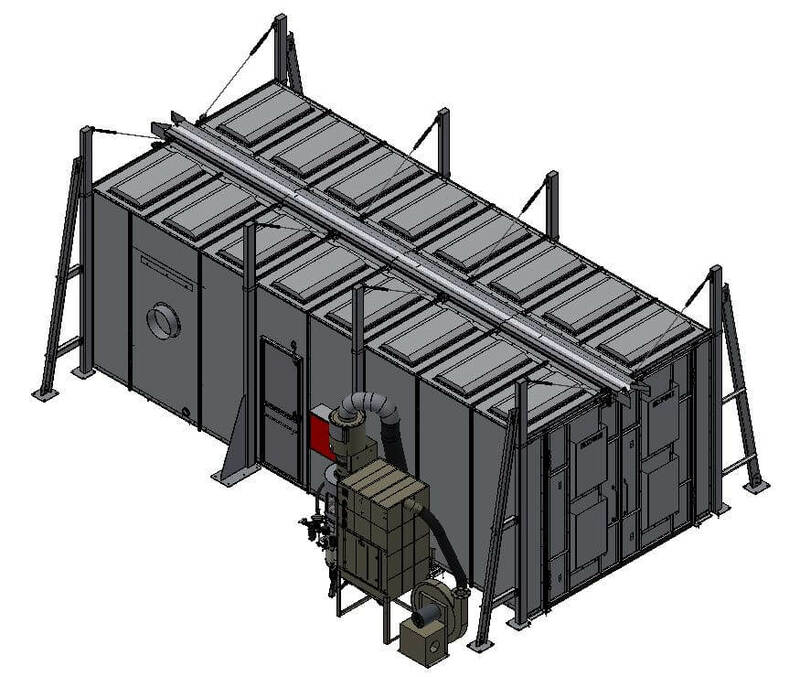 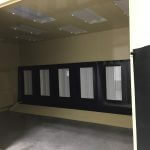 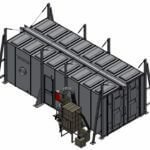 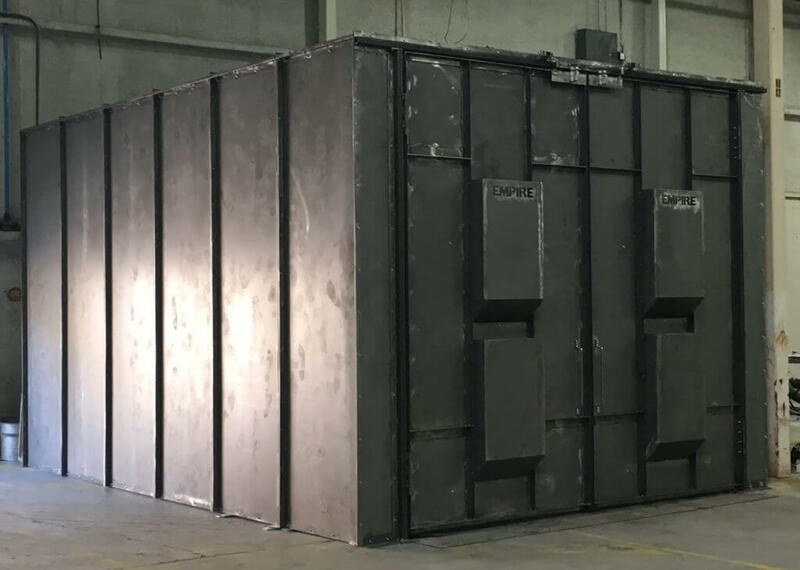 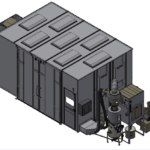 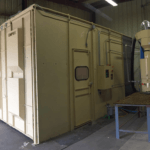 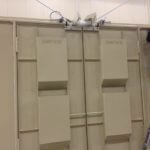 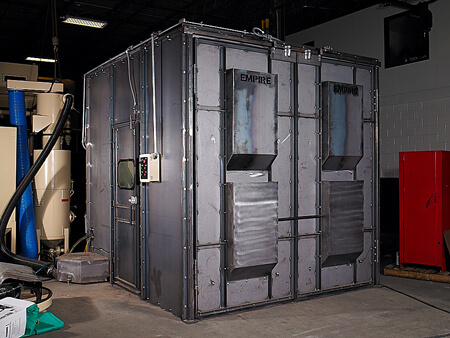 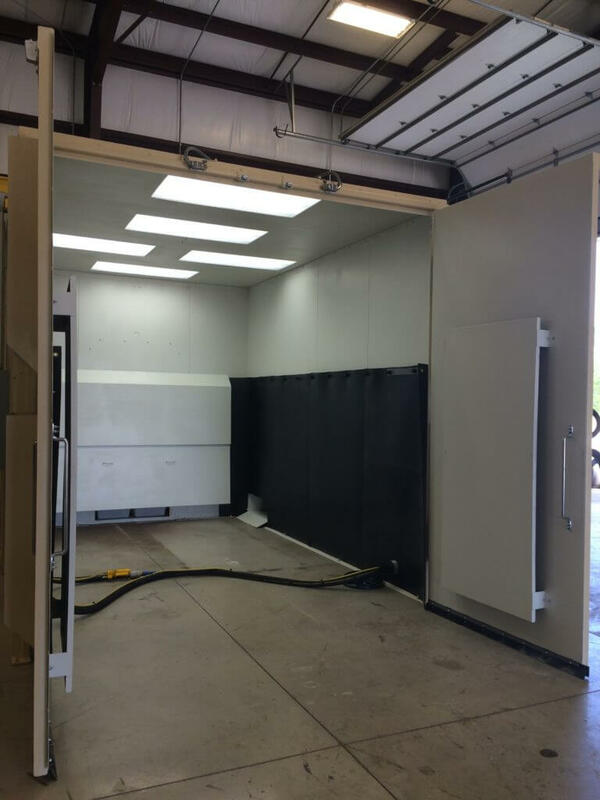 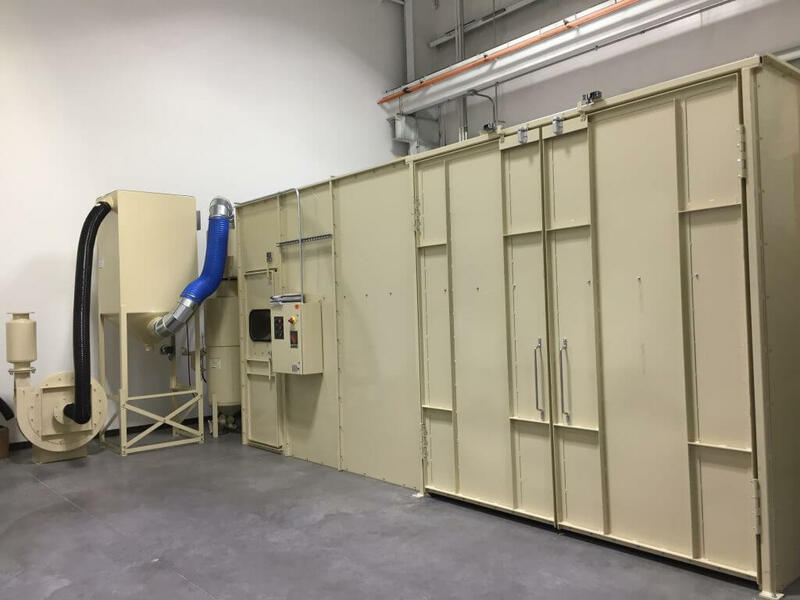 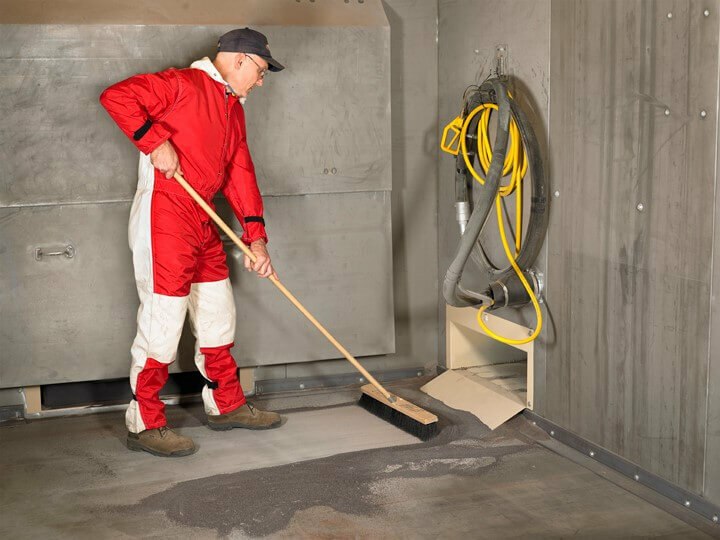 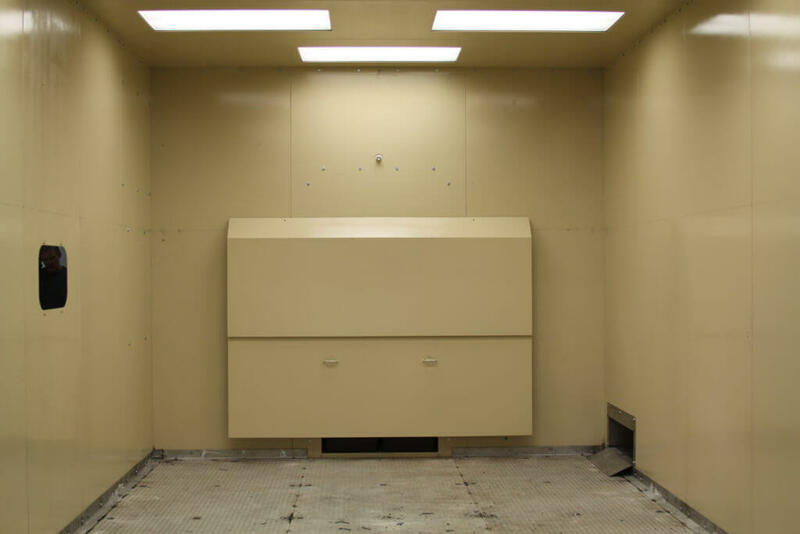 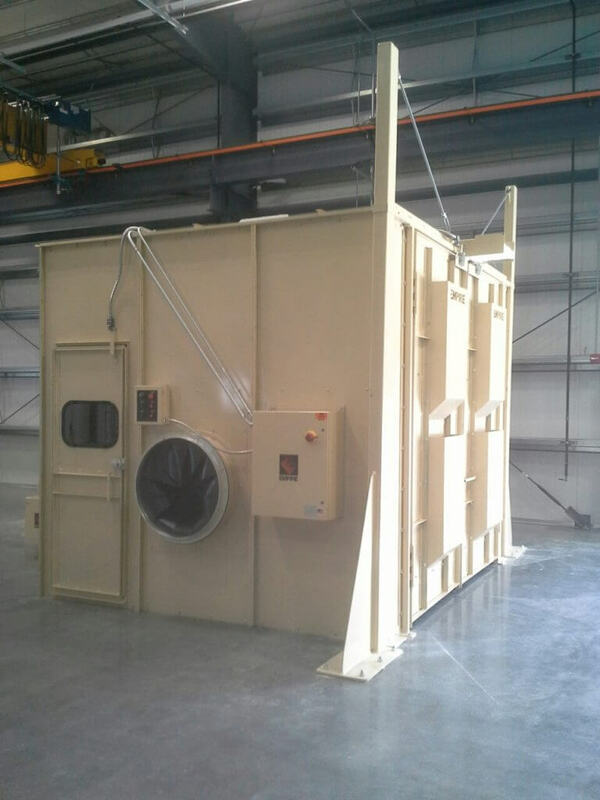 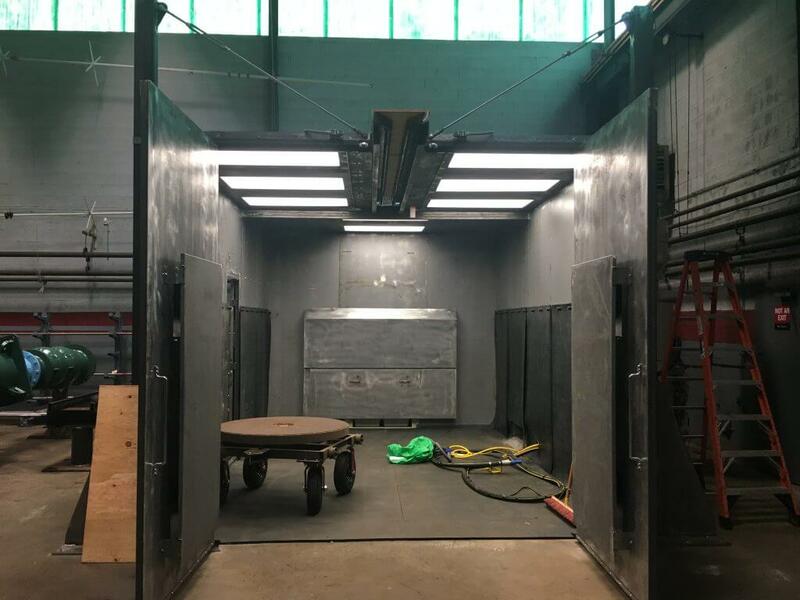 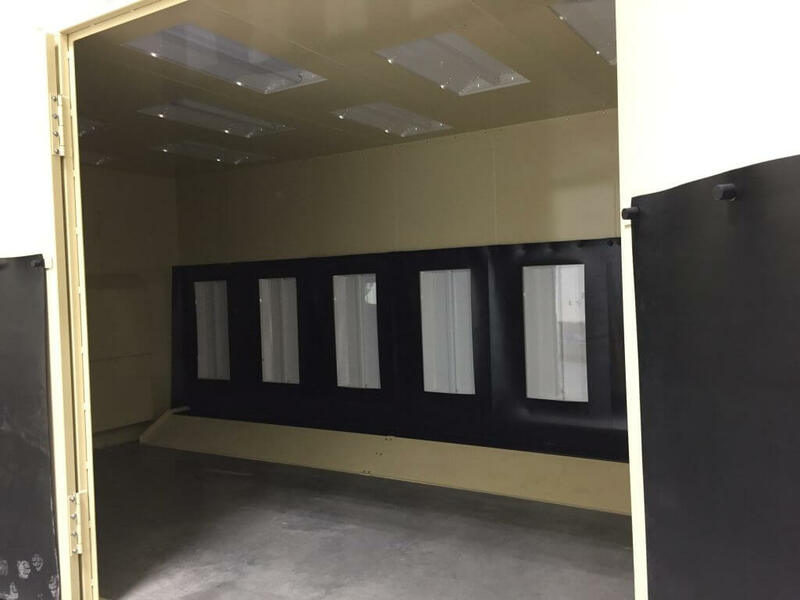 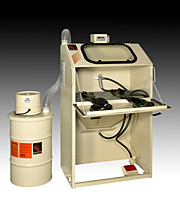 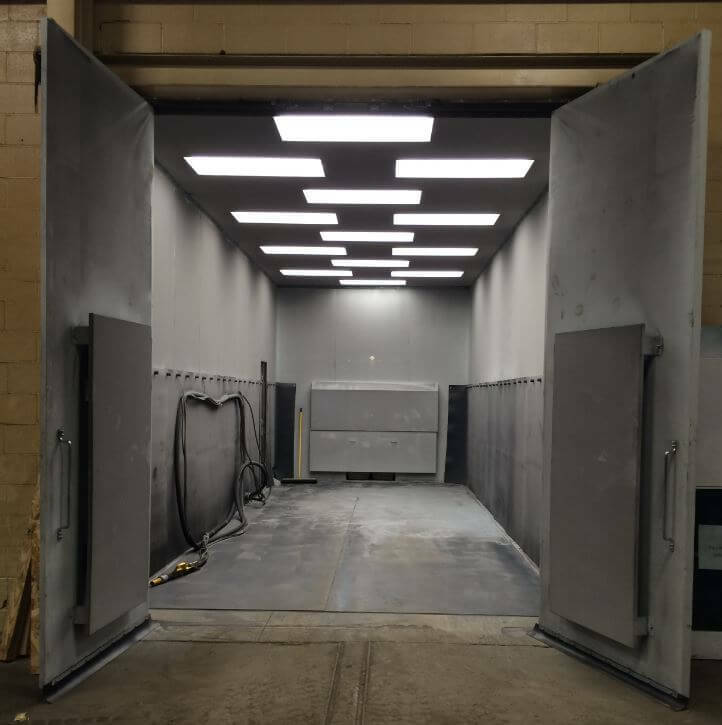 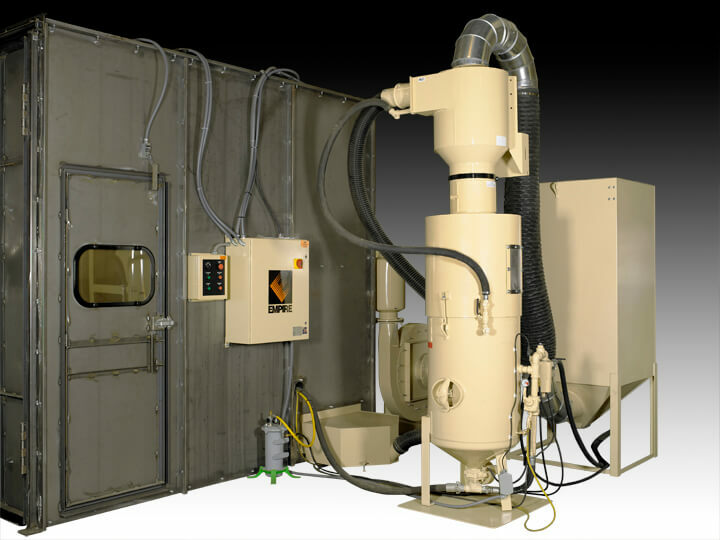 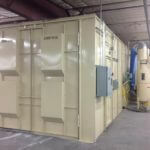 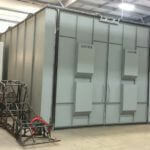 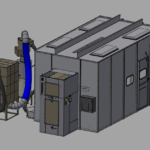 For many applications, requiring strict environmental and safety compliance, Empire’s PEB booths offer an attractive alternative to makeshift enclosures or higher priced custom blast rooms. 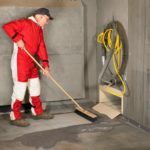 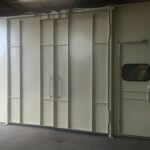 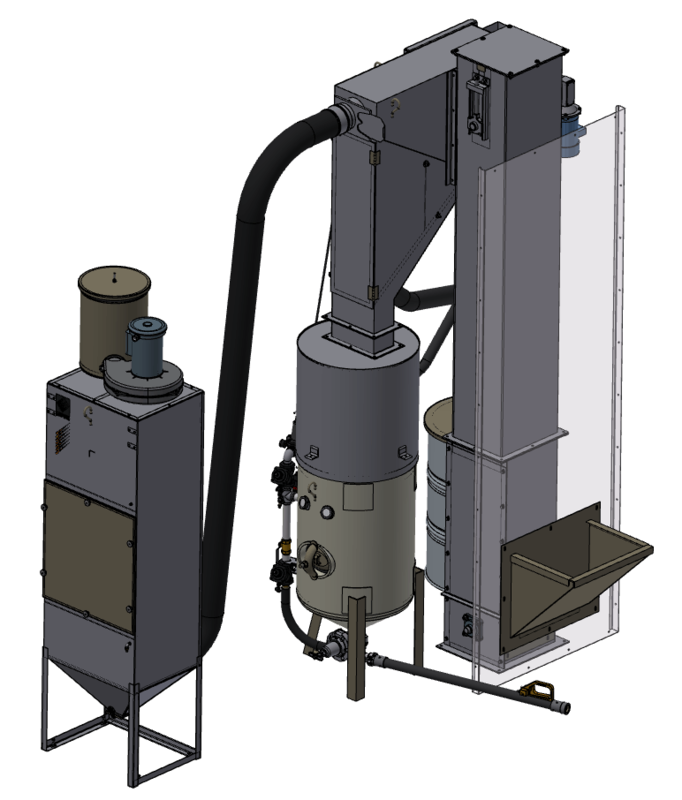 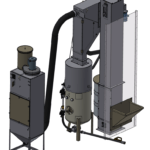 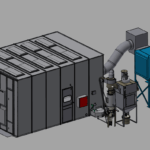 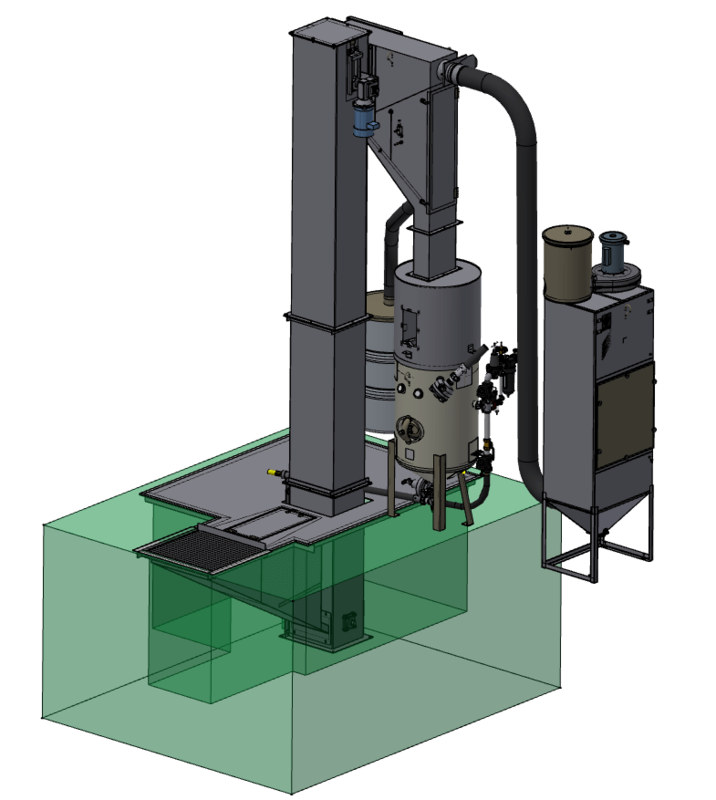 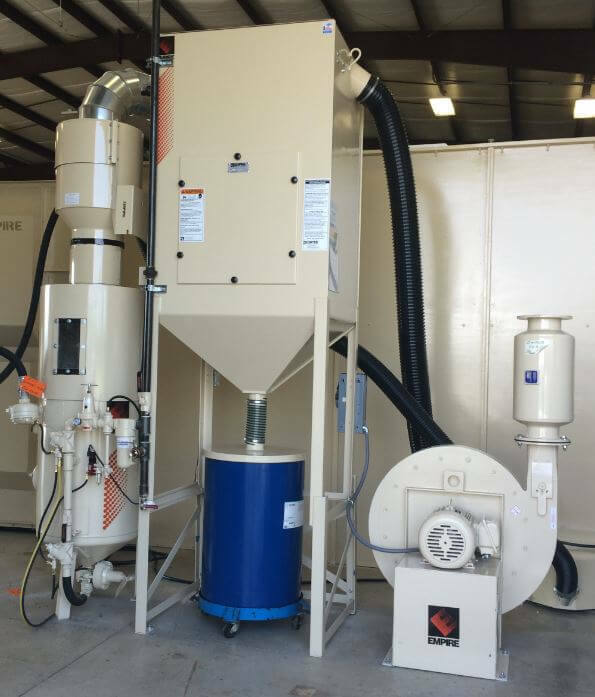 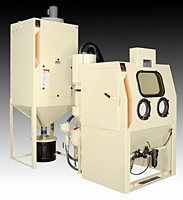 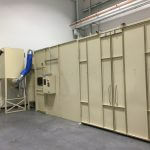 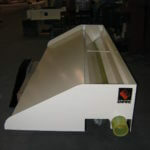 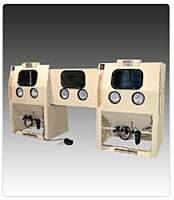 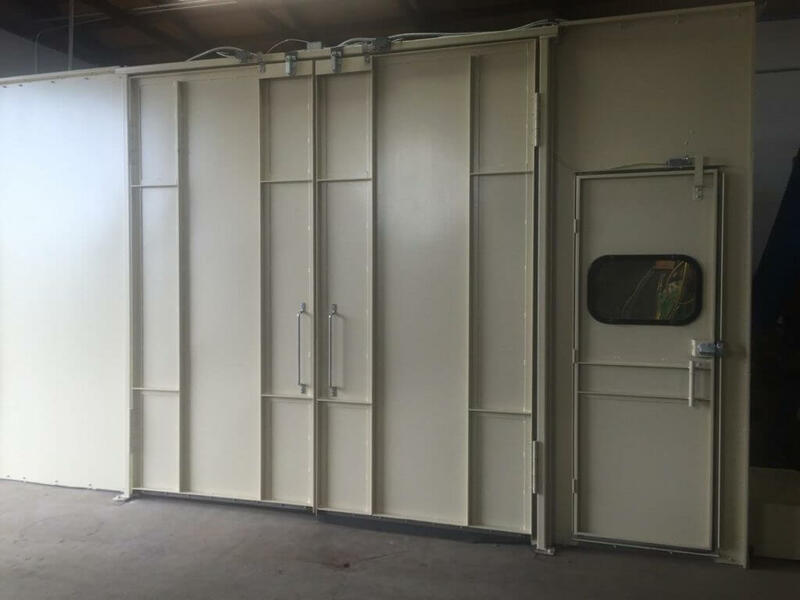 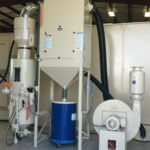 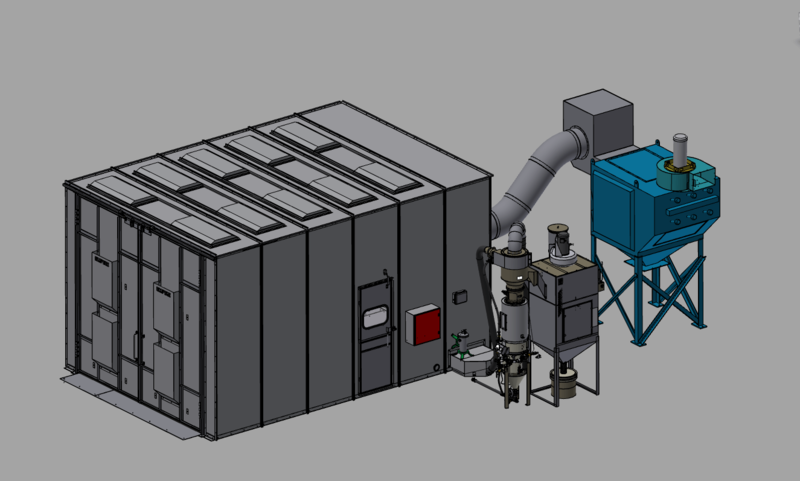 After choosing your PEB size you can then choose from a list of standard booth options, dust collection systems, blast and recovery systems along with operator safety equipment. 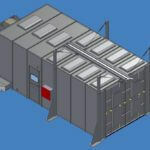 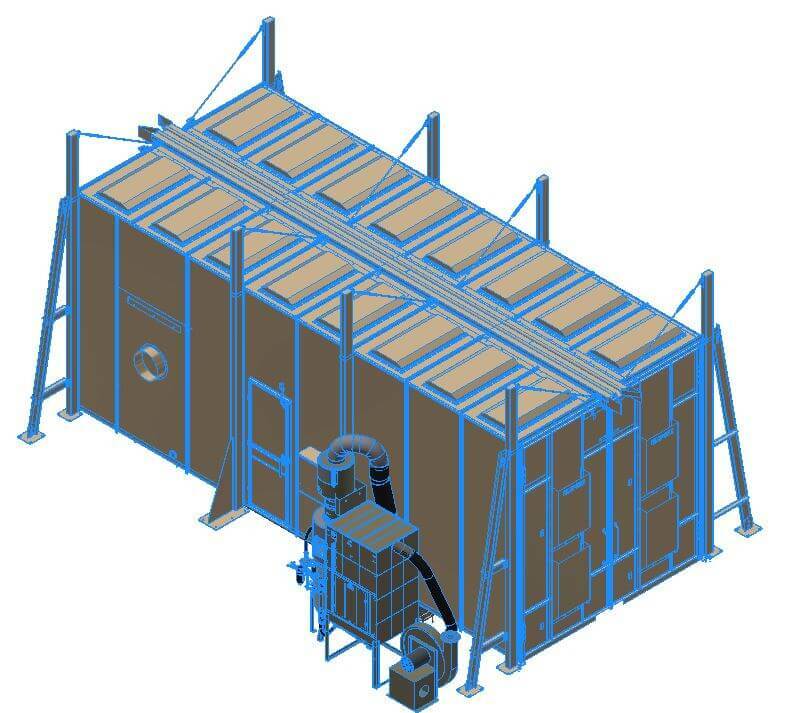 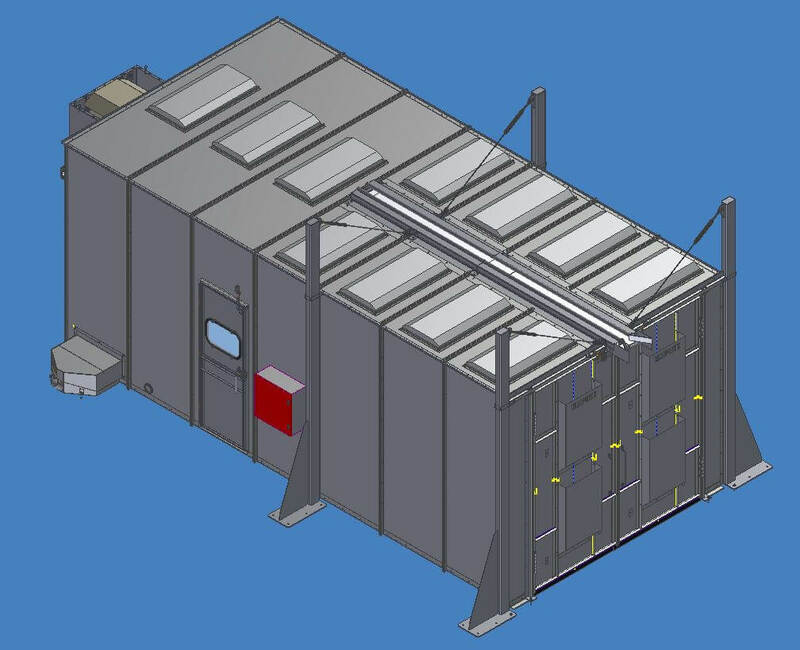 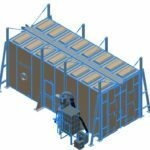 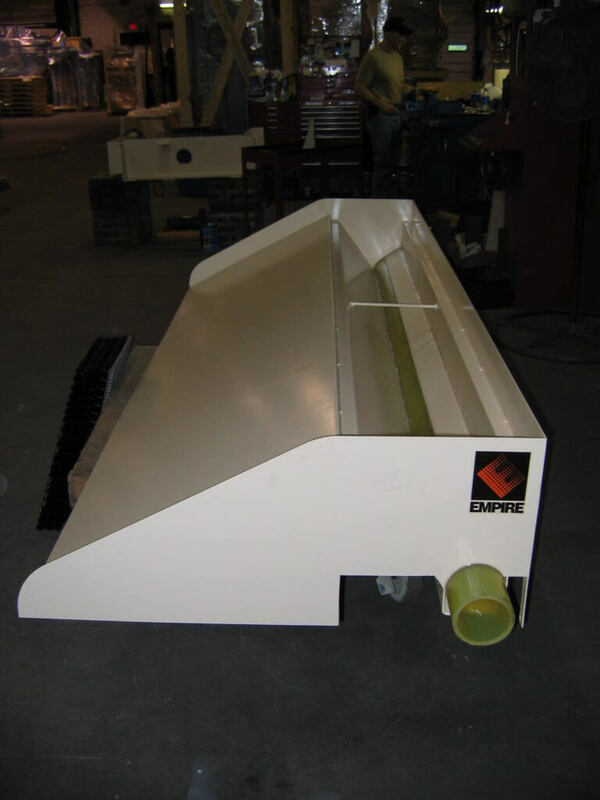 Because these systems are pre-engineered, they can ship in 6-8 weeks, almost half the time of a custom engineered system. 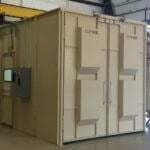 See below for pictures and additional information.